Crew's Protective Goggles fit comfortably over most prescription eyewear while protecting against impact and splashes. 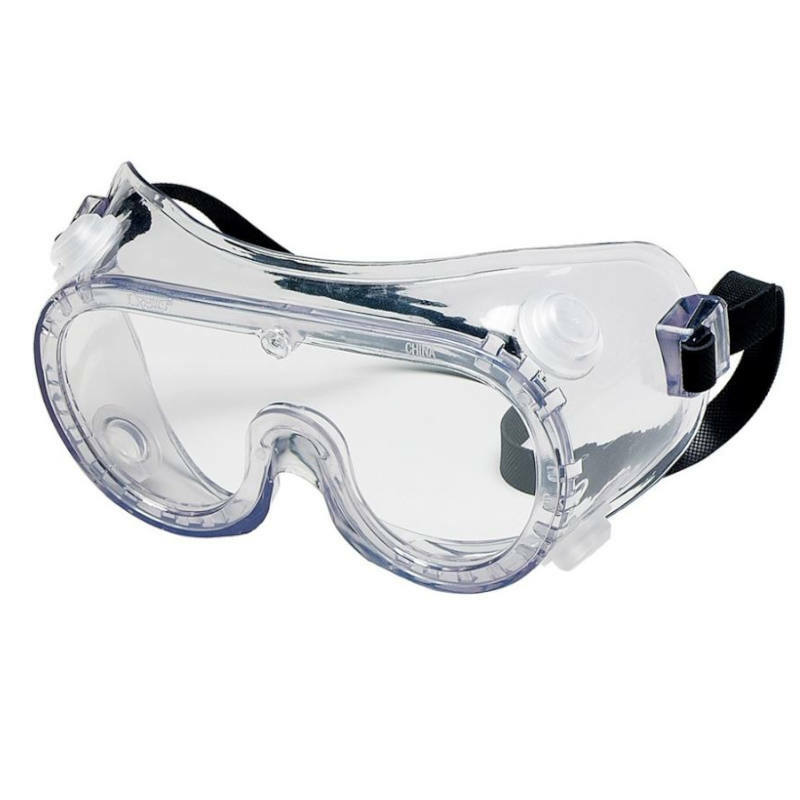 The transparent, protective PVC body provides a wide unobstructed field of vision and will accomodate most half-mask respirators. Goggles are treated with either the Duramass® AF4 anti-fog lens coating or the Duramass® scratch-resistant coating. Meets or exceeds ANSI Z87.1 safety standards.